If you’re reading this post you probably already understand how important branding can be. But maybe your branding train came to a screeching halt because there are skeptics who’re unwilling to spend their time, energy, or budget on something that doesn’t have an immediate effect on the bottom line. In our line of work, we’ve met all kinds of business owners and entrepreneurs who flinch at any mention of the “B” word. To the naysayers, we kindly smile and walk them through the process of understanding our work. This first approach works best for those who are just having trouble transitioning from more traditional business methods into the current tech-heavy markets. We tell them to imagine what they might do in an important business meeting. They might wear a suit, stand tall, give a firm handshake, smile, and speak to the occasion. But why? They wear those business clothes to say, “I’m dependable, responsible, and credible” before they even open their mouths. Yes, a suit is a dominant form of visual communication, but for your business, you visual branding IS your suit. The body language and conversation is your brand messaging and marketing. Understanding how all of that works together enables you to communicate your message to your customer the same way a new suit and confident smile will help you in that imaginary business meeting. If painting a picture didn’t work, move onto step two, laying out the realities of current marketplace trends. Technology, (well...mostly the internet) has created some massive tectonic shifts in the way your audience processes information. Universities are now studying the linguistics of memes, listicles, and the art of a good Instagram post. Social media mutated from some novel stepchild of the myspace generation into a multibillion-dollar marketing machine. Whether your target audience is the pigeon-loving society of London or the beer pong champions of Santa Barbara, social media has a way to reach them. Developing a brand with the right message to attract your target audience will make navigating the oversaturated channels of social media so much easier. Once you’ve talked them through steps one and two, you’re ready for some cold hard FACTS about branding. This’ll be especially helpful to those looking for the return on investment (“ROI”) of some branding project. It’s useful to know these key statistics when pitching the idea to the skeptics in your office. Done talking through your facts and analogies? Start building out concrete solutions for a proper presentation. What do your competitor’s brands look like? What kind of audience does their brand appeal to and more importantly, where’s the gap? Find your niche audience and try to develop the best ways to communicate to them. Last but not least, present all of this information within a concrete branding pitch so they can actually see what you mean. 65% of people are visual learners, so sometimes showing the skeptics what GOOD branding looks like is the ultimate way to convert them. 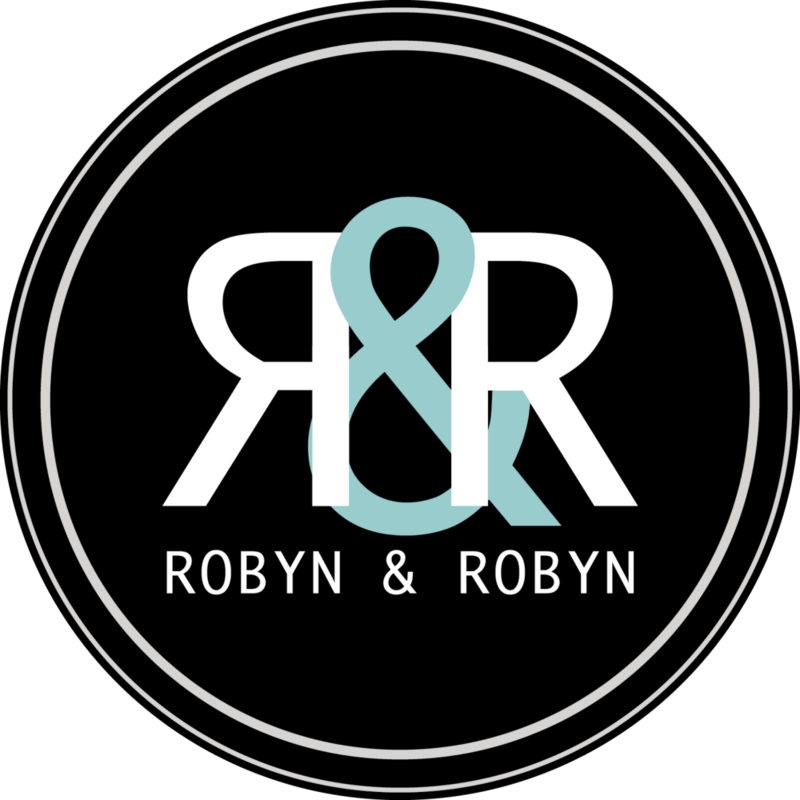 If you’d like help with this step (or any of the above), please do not hesitate to call Robyn & Robyn.